On their birthdays, nine year-old little boys should not come home from school and find their mother dead. John did. I met John when he was in his early twenties. My church had decided to rent a large home in a local neighborhood and open it up to young men who were homeless and needed a fresh start. My best friend was put in charge of the ministry and he invited me to come along and help. I cooked and cleaned and supervised the house when he was gone. I was only 19 but I was committed and responsible. I was also ill equipped and unprepared for men like John. John was down on his luck, jobless and out of money when someone from the church happened to meet him. The home had just opened and the church member thought we could help John get back on his feet so he brought him by. We sat down with John, told him the house rules and agreed to let him stay. It did not take long for me to learn John’s story and discover how difficult his past had been and how challenging the road ahead was going to be. On John’s 9th birthday he had come home from school and found his mother in the garage, hanging by her neck from the rafters. She had committed suicide. Happy Birthday John. The remainder of John’s childhood involved temporary homes and terrible insecurity. He did not receive the counseling and love he needed and his young life was filled with more emotional pain than he could handle. When he became a teen he took solace in drugs and they ravaged his body. His gaunt, pale and pock-marked face declared to the world that he was someone who was unhealthy both inside and out. He lacked social skills, job skills and self-discipline. John was a talker and we spent many late evenings together in conversation. Whenever we talked about the future, about what he would need to do to make a life for himself, he would turn the conversation to the tragedy of his past. It was as if he was saying that it was impossible for someone with his past to ever succeed in life, as if what his mother had done had sealed his destiny. It seemed he thought he was supposed to fail and that as a result any effort he made to succeed, any attempt at normalcy, every job interview and each day of sobriety, was to be praised and celebrated. He craved the unconditional love that he had been denied as a child. Unfortunately for John, each small step forward was typically accompanied by a stumble or a fall. It was difficult to give him the praise he desired and desperately needed as it would have required us to ignore behaviors that were harmful. He needed so much more than we were able to give. Eventually he left, unable to keep a job our follow the rules. I do not know if he ever turned his life around. Looking back, I think our church leadership was naïve in its approach to the ministry. It was as if they believed that all troubled young men needed was a place to live and Jesus. The thinking seemed to be that if they had a bed to sleep in, food to eat and a Bible to read that all would be okay. 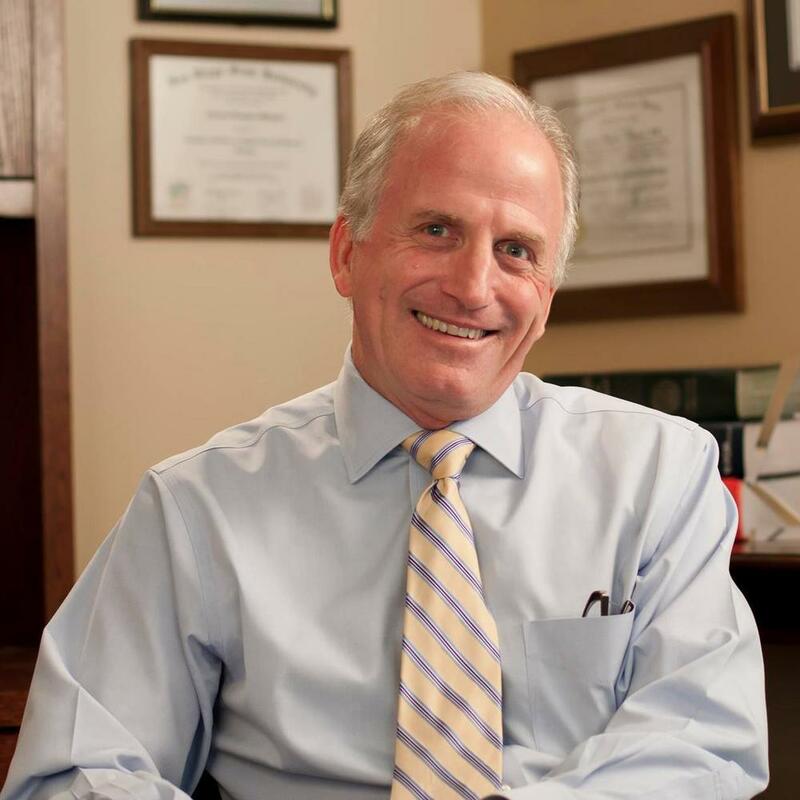 There was no talk of providing professional counseling or 12-step programs, no concept of the years it would take for someone like John to change and grow. We had good hearts and intentions but lacked the training and expertise. In spite of our inadequacies it was not the church’s fault that John did not succeed. We did give him a chance he otherwise would not have had. He was given some good advice and an opportunity to change yet because of his troubled past he was unwilling or unable to listen to and receive the counsel of others. In spite of the reality that all of his choices had resulted in disastrous outcomes he continued to make his choices alone, refused to submit to the leadership of others. He could not fully trust others and trusting himself was futile. He needed so much more than we could give and needed to do so much more than he was willing. I will never forget John and the lessons he taught me. I have encountered many “Johns” in my 20 years of practice, men and women with terrible pasts who face terrible futures. I still struggle to find a way to encourage them to get the help they need and still mourn when I see them make bad decisions. Whenever I counsel people like John I am reminded of how crucial love and direction are early in life, how children need to be taught to be healthy. Without a healthy foundation a healthy life is hard to build. Comments, questions and feedback are always welcomed and appreciated. 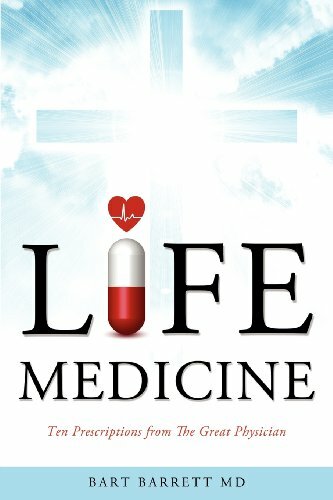 A reminder, my book on the Ten Commandments, Life Medicine, is available on Amazon. If your church or small group is interested in using the book contact me directly, as I have set aside books for donation. A small group study guide is accessible via this website. Finally, please share information about this blog with your friends!